It's been awhile since our last Friday Favourites post, but that doesn't mean we aren't still loving stuff left, right and centre! Are you a tea drinker? Coming from a family of tea lovers, I firmly believe that nothing really hits the spot like that cup of afternoon tea. And my years in Japan have me reaching for a green tea throughout the day. What's your tea of choice? 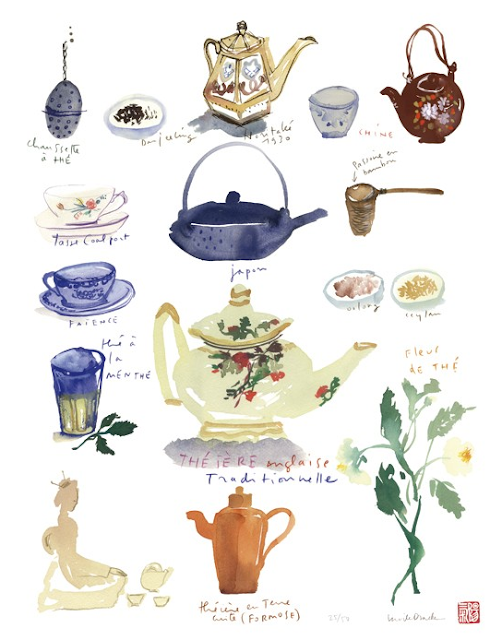 And while we're on the subject, here are this week's favourites - on a bit of tea theme! Are you making tea properly? Drink your tea on the go - without sacrificing style! Love your tea mug? Make it a mug rug! Off to make myself a cuppa. Have a good Friday!